It’s the first of the month, which means LOTS of new coupons! 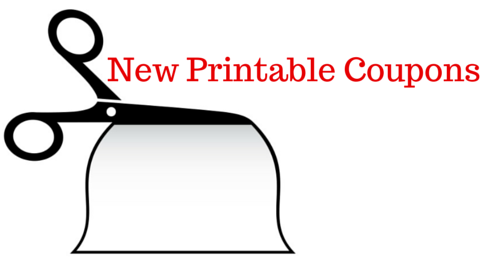 Here are the latest printable coupons. Hurry and print any you want now because they are never guaranteed to last. Save $1.50 on any ONE (1) Clorox® ToiletWand® starter kit (excludes refills). Save $0.75 any one Clorox® Disinfecting Bathroom Cleaner, Clorox® Bleach Foamer, or Tilex® Spray.